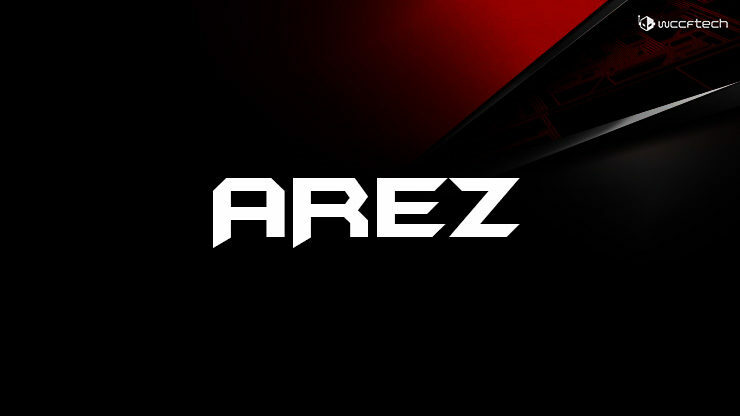 Update: ASUS has just officially announced the AREZ series. Full presser at the end. Gallery over here. 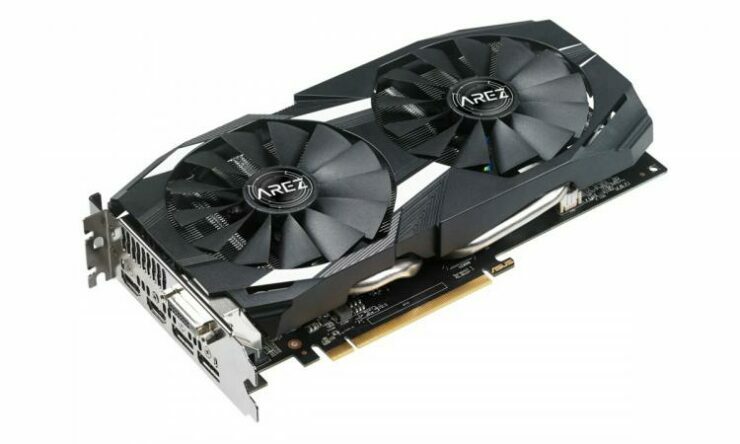 Packaging is courtesy of Videocardz.com. As many of you undoutedly know, NVIDIA’s GPP program is causing some serious branding changes (and some alleged anti-trust concerns) in the graphics industry at large. 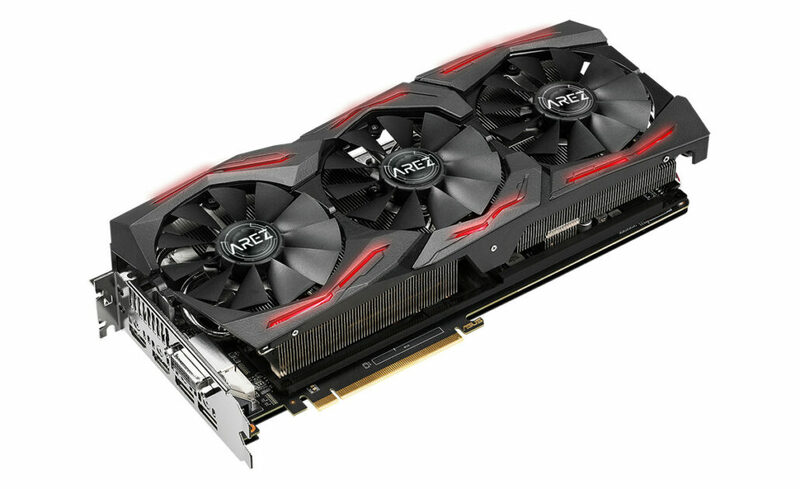 Pretty much all Radeon graphics cards will no longer be shipped under the same gaming brand as GeForce tagged cards. This means that the Republic of Gamers (ROG) branding from ASUS is no longer a viable home for the Radeon series. 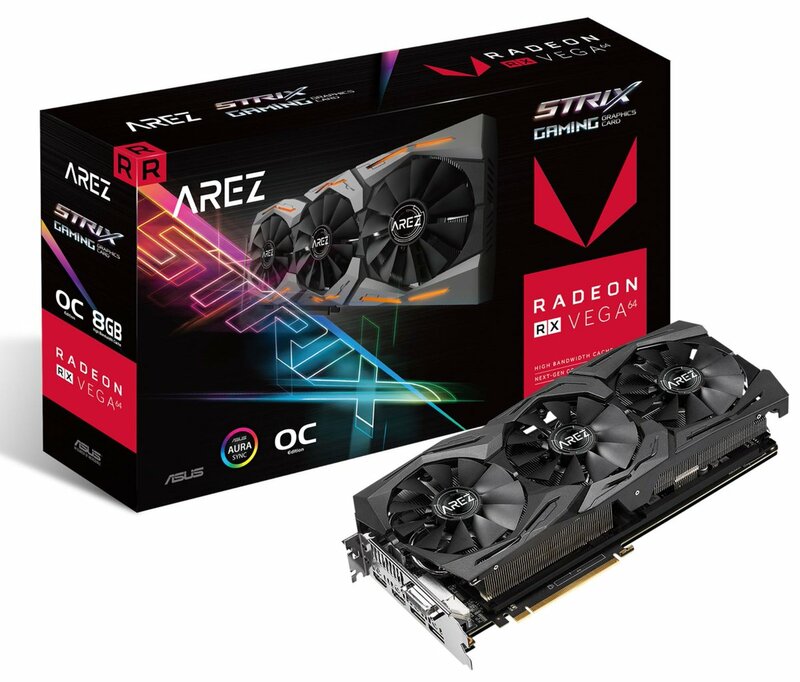 Faced with this condition from NVIDIA, ASUS decided it is going to be launching a new brand that is dedicated to AMD Radeon cards: AREZ. MSI has already removed their GAMING branding from AMD Radeon cards (and received significant backlash for it) but it looks like ASUS’s way might be going down a different and more palatable route: creating a separate identity for Radeon cards. An identity that is just as gaming centric as the ROG brand. This is some good news for all those concerned. 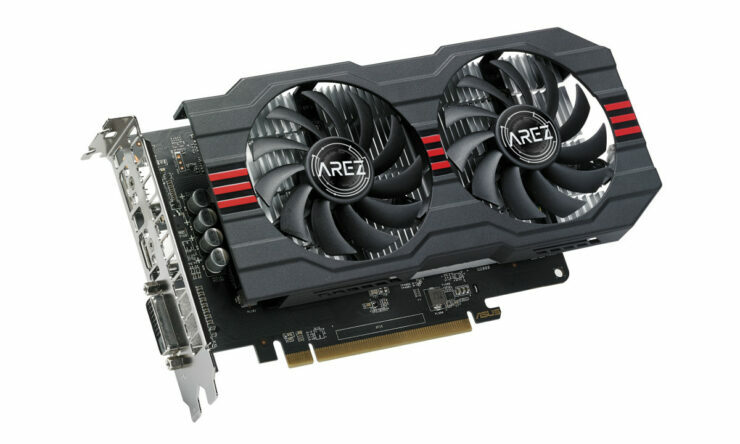 For now, it seems the only difference between ROG and AREZ branded cards will be a simple marketing difference. From what they said, it appears that no features will be lost and this in essense an exercise in re-branding. Furthermore, the sub-branding like STRIX/GAMING nomenclatures will be retained under the AREZ branding – this is in contrast to MSI who decided to ditch all gaming-related branding completely. 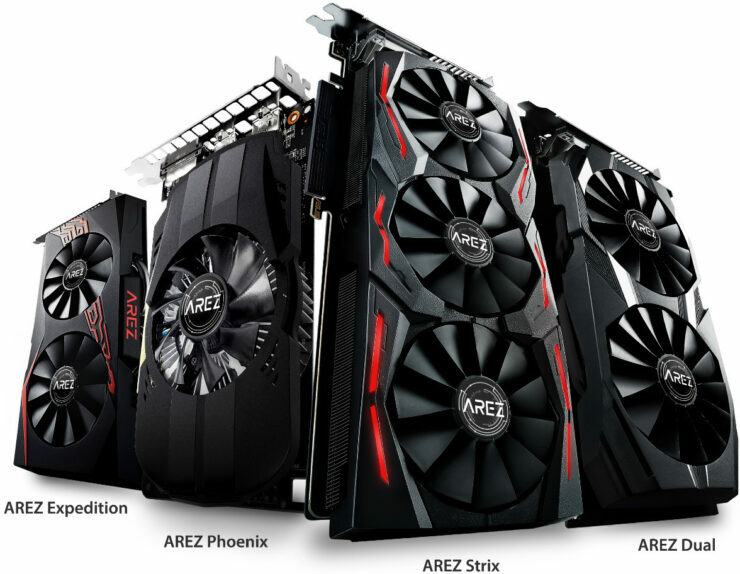 ASUS did have an ARES series before, and it’s interesting to see only a single digit was changed from that to AREZ. That said, ARES was actually named after the Greek God of War, AREZ stands for nothing. If you google it, you might find some jokes about the God of Gym, but those are entirely unrelated. It looks like this is a branding strategy that was probably created for the purpose of imparting some of the old ARES legacy while differentiating it entirely. Radeon graphics card have been short supply due to mining demand but as the prices are coming down we will see supply catch up again and its only a matter of time before they are selling at the usual rate (what used to be usual at any rate) and it will quickly become clear where the marketing nomenclatures diverge and where they do not. All in all, I think this is probably the best possible outcome that consumers could have seen from a company forced to pariticipate in GPP: a different brand with no features lost in the transition. We really hope that AIBs like MSI etc will also take a leaf out of the ASUS handbook and create a home for Radeon cards that is equal to its green counterpart.